President Barack Hussein Obama took office in the midst of a global financial crisis and by 2010 faced a domestic political context that provided unprecedented challenges for passing new policies. There were great expectations for this president because of his paternal links to the African continent but the president’s orientation on Africa policy was clearly stated in his brief visit to Ghana, in 2009, when he declared that ‘Africa’s future is up to Africans’ (Obama 2009). 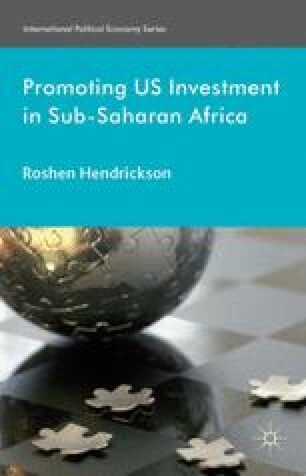 Although the administration laid out a global development vision in 2010, it wasn’t until 2012 that it released an Africa strategy. At the beginning of his second term, it looked like the administration might finally devote a little more attention to Africa policy.